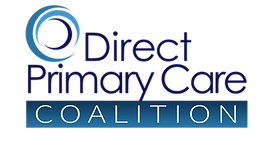 DIRECT-PAY MEDICINE: WHAT IS IT? IS IT BETTER? LAMBERTS: DPC + 3 words that define a philosophy of care | DIRECT primary CARE JOURNAL.